Managing your customer support team has never been simpler when you keep your customer support QA and performance management process organized and streamlined with MaestroQA. Keep track of Freshdesk tickets, search and filter tickets to be used in quality reviews, and grade tickets according to your custom rubric. Managers and agents alike can view agent statistics in either an agent-level or whole team-level scorecard. Custom widgets present the KPIs you care about in an easy-to-read and actionable format. 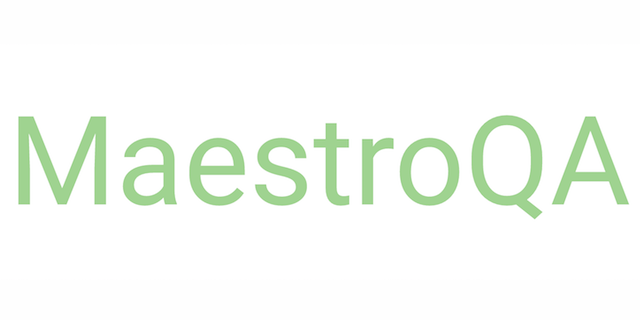 Spend less time managing your customer support data, and more time empowering your customer support team with MaestroQA.